Color correct, color correct, color correct! When it comes to hiding those dark under eye circles, it seems that’s all you hear about. While that may help some people, it’s not the end all be all cure. Color correcting doesn’t really help me, which was so frustrating until I found out why. A couple of months ago, I was perusing through beauty videos on YouTube when I stumbled across a Sephora video called How to: Cover Under Eye Circles. Instantly, I was intrigued and hit the play button. Here I learned some people have shadows under their eyes and no amount of color correcting is going to fix that. Cool, so it’s not just me. That’s a relief! Now, how do I fix the shadows? The video goes on to explain how to do just that. While I’ll do my best to explain the techniques described in the video here, I would encourage you to go watch said video. There’s just no substitiute for seeing how to do something. Afterall, we are a monkey see, monkey do people, amiright? Bascially, you start the concealing process by applying a concealer under your eyes in a triangle shape. For this part, I use the Maybelliene Instant Age Rewind Dark Circle Concealer + Treatment concealer. It’s one of my all-time favorite concealers! Be sure to blend, blend, blend! I usually use my finger but you could use a small brush or sponge just as easily. The second step is where we conceal the shadow. 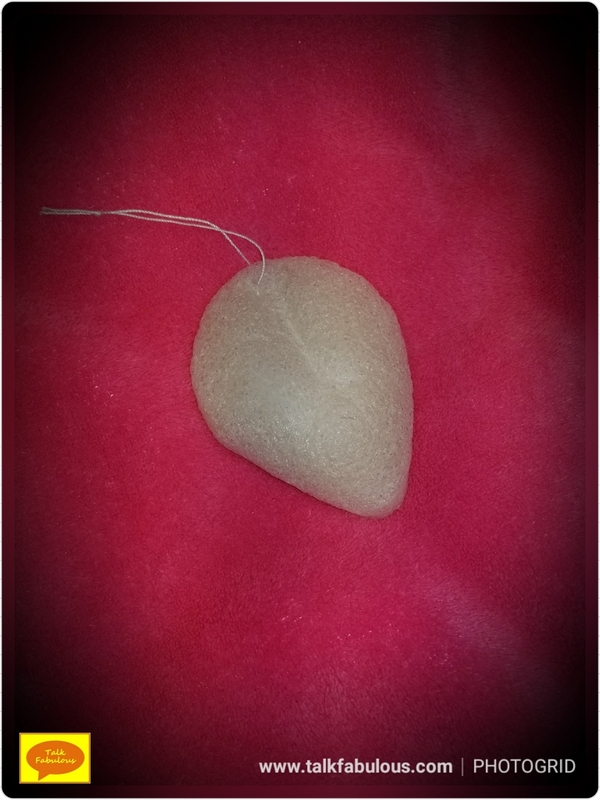 For this I use the Maybelliene Dream Lumi Touch Highlighting Concealer in Light. It’s important to use a color that’s a shade lighter than your skin tone. This will help bounce the light off your under eye in a way that will give the illusion of smoothness. No shadows here! You want to apply the concealer just along the outside of the shadow. For my eye shape, this follows along just above my eye socket bone, if that makes sense. I start at the inner corner and follow that line to the outer corner. Next, I take a small concealer brush and blend in place and slightly downward. Never blend up as you will lose the illusion we’re trying so hard to create. I promise this will make more sense in the video. Even after watching the video, this technique takes some practice. If you’re a natural born artist, this might come easier for you. For me, though, I can barely draw stick people so creating this illusion on my eye was more challenging. After practicing, it becomes easier and easier. There you have it! Now you know all the secrets of flawless undereyes! Go share them with your besties! Today, let’s talk blushing. Not the embarrassing kind but the makeup kind. Blushes are a dime a dozen these days. Chances are if you pick up a blush at the drugstore it’s not going to be a complete dud. Good blushes are harder to find and even harder to identify in the sea of blushes. Don’t despair, though, I’ve got you covered. These baked blushes from Milani were on sale at my mom’s local Wal-Mart. Being the sweet lady she is, she picked up a couple for me too (thanks, Mom!). I’m so glad she did! These blushes are amazing and so pretty! They are crazy pigmented and blend out flawlessly. I’m not normally a fan of baked products as I think they are challenging to use, but these are fabulous! If you’re looking for a new blush in your life, I highly recommend this one! It’s FabFitFun time again! Let’s unbox the summer box! Buckle up, because it’s FABULOUS!!! Guys! This is the softest towel I’ve ever touched!!! It’s so cozy and cute! I’ve been using this non-stop since it showed up on my doorstep. Jasmine and I love it! This is another item I’ve been using non-stop since the box arrived. It’s a weightless spray that protects hair from UV damage and heat styling. My hair is very oily and this doesn’t weigh it down AT ALL. It’s a great product. This is a fabulous gentle exfoliator! I’ve been using it for about 3 weeks or so now. 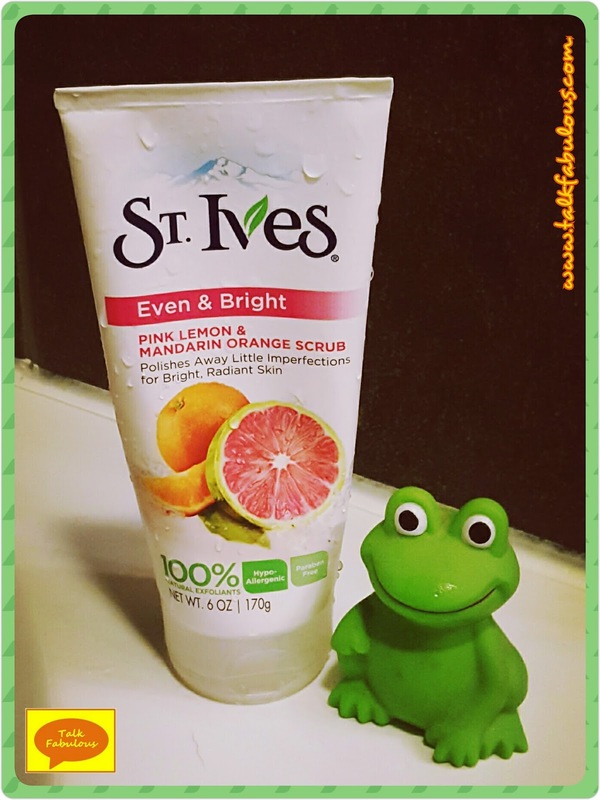 I’m not sure about the brightening effects, but it certainly leaves my skin feeling smooth! This is one luxurious body treatment! 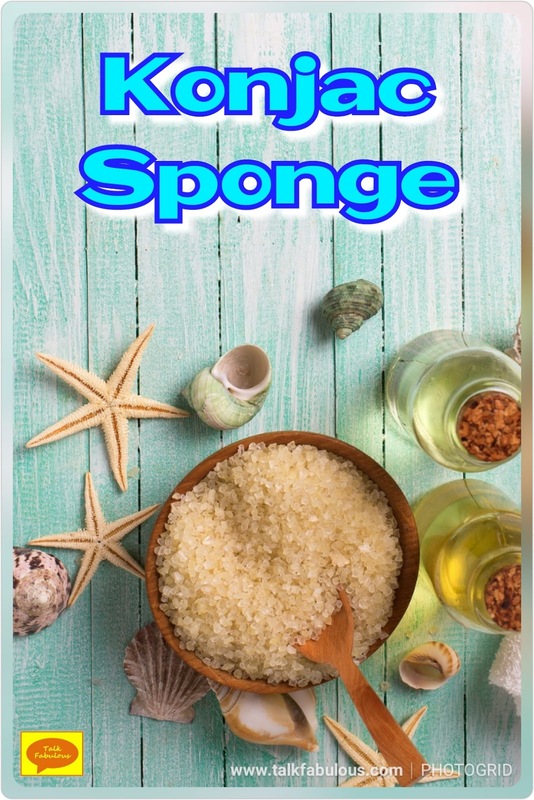 It has all natural ingredients that exfoliate and hydrate the skin. I love using it but it does have a scent to it. Think of any gift store that has all the candles and that’s what it smells like. It’s not terrible, by any means, though. 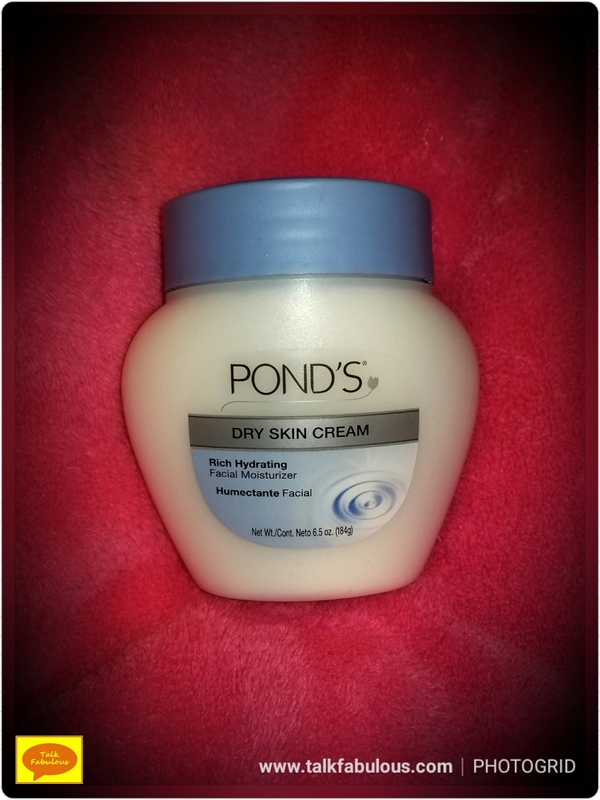 This is a lovely product that feels so great on the skin! This is GORGEOUS!!! We all know I’m overly frugal and don’t often (or ever) spring for a high-end makeup product. Having the chance to try this out was awesome! Let me tell you, this is a beautiful highlighting palette. This would work well for any skin tone and any look you may want to achieve. Could this be my gateway to higher-end makeup? We’ll see. You were supposed to pick between this product and the highlighting palette above OR you could add the second palette for $10. Only $10? Yes, please! This eyeshadow palette is gorgeous! The formula is so creamy and blends out really well. I wish there was a lighter shade for a highlight, but I just use one of the colors from the highlight palette. This is a great palette to travel with as it’s so small and compact. I took both these palettes on a recent trip and was very happy with the number of looks I could create with such a small, travel-friendly palette! Also included was a liquid liner. I’ve never used a liquid liner before, so I need some more practice with this product. Overall, these palettes are fabulous! Who doesn’t need a sunscreen in the summer? I love they included this product in the box. I’m lazy and don’t always buy a sunscreen just for my face. When I don’t use an SPF made for the face, though, I end up breaking out. Luckily, FabFitFun to the rescue! I haven’t used this yet, but I’m excited to try it out! This is the product I didn’t know I needed. At first, I thought it was silly, but I set it next to the sink anyway. I’ve been using it non-stop, though. Need to wash some dishes and don’t want to get your jewelry wet? Cool, just put it in the tray! Genius! Get excited about this exclusive launch product! According to the FabFitFun insert, it’s a “revolutionary device…powered by Bluetook technology and advanced skin sensors to create a totally personalized profile, which is sent straight to the newly launched FOREO LUNA app.” Now, that’s a high-tech beauty product! 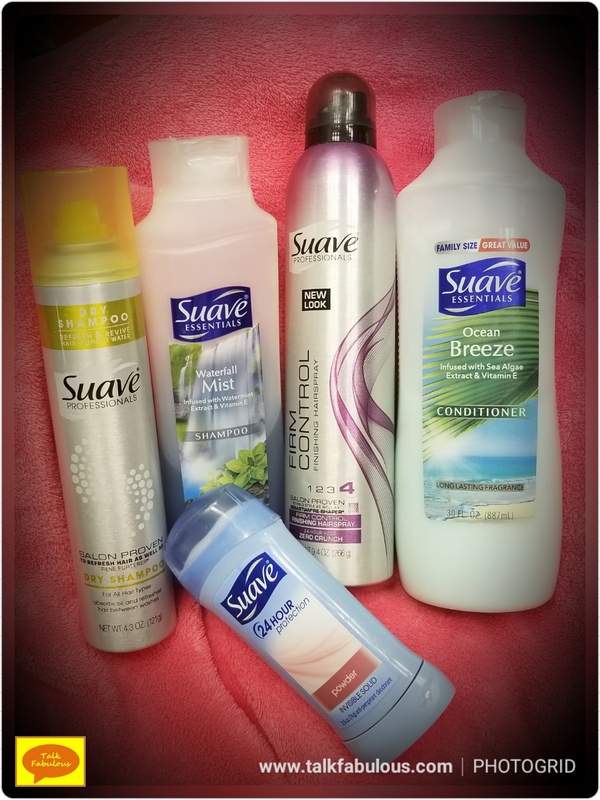 Check out this video from Jen Luvs Reviews to get an idea of how to use it. So far, I really like it. Once you download the app, it guides you through how to use it. Basically, it analyzes your skin condition and moisture level and then you can use the device to cleanse your face. It leaves your skin feeling so smooth and clean. It’s fabulous, maybe not $90 fabulous, but if you got this in your box, do yourself a favor and use it right now! Total Value: $389.99 for $50!!! This just might be my favorite box yet! I’m using everything in this box. If you haven’t tried out FabFitFun yet use my code to get $10 off your first box! You’ll LOVE it! Today, we’re talking favorites! I love sharing my favorite things with you and, even better, I love hearing about your favorites! 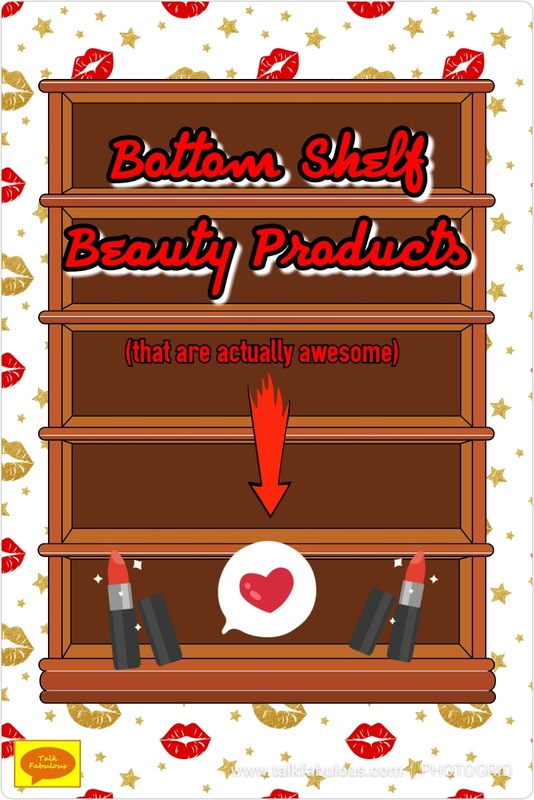 Make sure to share your top notch products with us below! Okay, let’s get into it! Bar soap? Yes, bar soap. About 4-5 years ago I made the switch from body wash to bar soap. The original intention was to use the bar soap to make my own body wash. Turns out, that’s pretty time intensive, so that plan never came to be. Such is life. But I had the bar soap, so I decided to use it up. Lo and behold, a discovery was made! You know how you can get those little bumps on your arms? I constantly had those bumps on the back of my triceps. When I switched to using the bar soap, though, those bumps went away! Sweet! Bar soap all the way! My favorite brand is Dial as they have so many scents and it rinses clean. Some other great options are Zest and Dove. Since moving back into town, the hubby and I accidentally started a fun Saturday morning ritual. It all started when a co-worker brought in some bagels from a local bakery. Turns out, said bakery is only a mile from our place and is oh so delicious! It was necessary that I immediately shared this new found treasure with the hubby. And voila! A new weekend tradition was born. Now, no Saturday morning is complete without a trip to our favorite bakery! This is such a special weekend tradition and gives us something to look forward to during the week. Do you have a weekend ritual? The warm weather is certainly refreshing, but that comes with a price for us allergy sufferers. My allergies have been in full swing, complete with a runny nose, watery eyes, sneezing, and the like. Bummer, but a small price to pay for the fabulous spring weather. Allergy medicine is very tricky for me. After years of use, Claritin and Allegra don’t work for me anymore. Benedryl and Zyrtec Knock.Me.Out. No joke. I’m down for the count! Xyzal will make me drowsy as well if I take a full dose. After some experiments, I found that I only need half a dose. Instead of breaking all the pills in half (which never works to split them exactly in half), I opt for the Children’s Xyzal Liquid Allergy Relief. It makes taking half a dose so easy. If you have allergies that aren’t terribly severe or you’re sensitive to medication like me, I would highly recommend trying this out. Have allergies? What are your remedies? With the abundance of warmer weather, the puppy and I have taken to the hiking trails. I was in need of some new activewear. Turns out, activewear is expensive! Even looking on thredUP was not fruitful. Seriously, I just need something to sweat into, it doesn’t need to be fancy. Slightly begrudgingly, I turned to Wal-Mart. I was pleasantly surprised by my finds. First off was this sports bra from Fruit of the Loom. It’s oh so comfy and keeps everything in place even with the most intense workouts. I also found this fabulous Danskin Now tank top. This tank is so flowy, flattering, and will keep you cool. What’s not to love about that? Seriously, I cannot stop wearing this lipstick! I threw this in my shopping cart on a whim and I’m so glad I did! The formula is matte without feeling uncomfortable or looking overly dry. Plus, it has great staying power! I have the color Mauvelous (see what they did there). The pun fits perfectly because this color is absolutely marvelous! It’s the perfect neutral lip color that’s just right for work or for any daytime look. You need this in your life! What things have you been loving lately? That’s all for today. Thanks for stopping by! See you in my next post! Today, let’s talk YouTube. I love me some YouTube! I can get lost for hours tangled in a sea of make-up, music, and more. My favorite videos, though, are the make-up ones. I especially enjoy Emily Noel’s videos (check out her channel here). Her recommendations are always informed and honest. You can tell when she truly loves a product and when she doesn’t care for it. I appreciate that in a beauty reviewer. 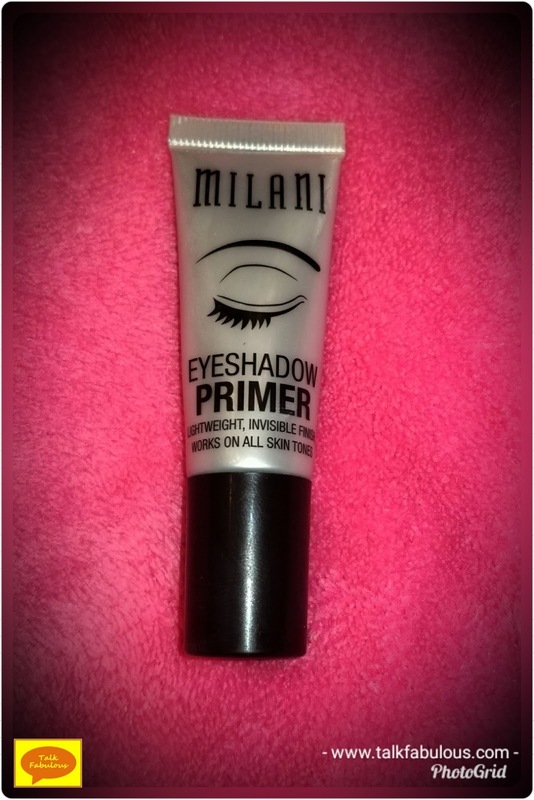 She is always talking about (and using) the Milani Eyeshadow Primer (find it here). I never thought eyeshadow primers were necessary. However, after hearing her talk about how fabulous the Milani one was over and over and over again, I finally gave in and tried it. Oh boy, am I glad I did! I can’t believe how good this stuff is! For starters, it’s only about $6 for a tube. I’m guessing a tube will last a good year as I’ve been using mine for about 3 months and barely made a dent. It goes on smooth and leaves a nice, even, blank slate for eyeshadow. Not only that, but it extends the wear of the eyeshadow as well. It’s the product you didn’t know you needed. 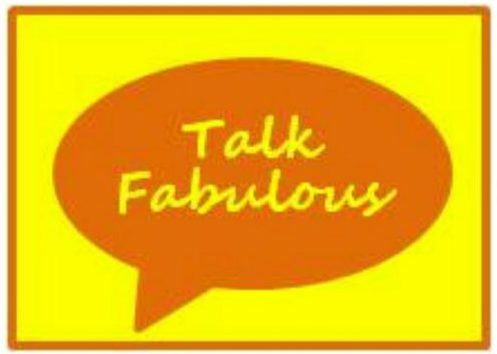 It really is fabulous. I would highly recommend checking it out!